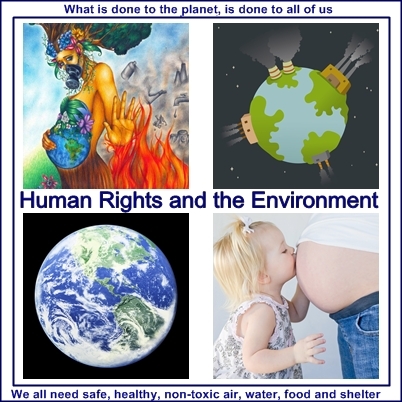 Do We Not Have the Right to a Healthy Environment? In Brazil, they now have the right to a healthy environment! Please watch this short (10 minute) video clip of her being interviewed on GritTV, and if you have time, the longer one from Bill Moyers, to learn more about the very important issues surrounding the corporate control of our global food supply. There are many great interviews available online, and it’s hard to choose or remember which might be the “best”. Here are three that I have stumbled across again during the past week as I have been thinking of posting something to honour her and her work. 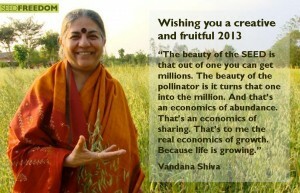 Her book “Stolen Harvest” changed my life’s direction and goals many years ago. Sandra Steingraber was arrested while demonstrating against fracking. Sandra is one of my heroines. Sandra Steingraber: Prepared Sentencing Statement for the Reading Town Court, April 17, 2013. She has written a lot about the dangers of fracking, as well as other environmental health issues that affect us all. Well worth checking out what she has to say. Do you live in the EU? 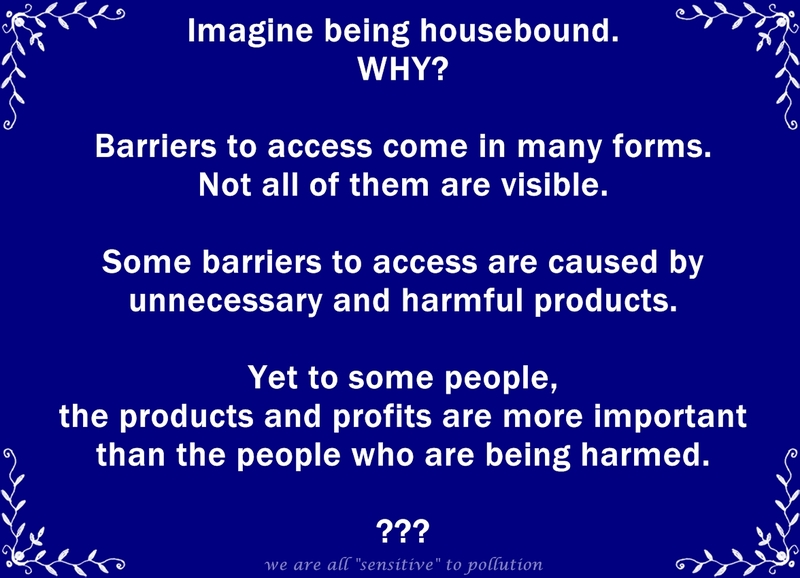 If so, please sign on to the current campaign to end Ecocide in Europe. Opportunities for global involvement also exist (see below). This short video describes the issue, please watch and get involved. We need legally binding laws for things to change, and this would be a good one. See End Ecocide in Europe for more information on how you can get involved there. Eradicating Ecocide has more information on global efforts. Simple images with catchy phrases are popular these days. I recently discovered that the photo program on my computer has more features to play with, and my brain is finally capable of a little bit of exploring. Computer graphics is something very different from the manual art I’ve learned and practiced in my life, so my attempts will surely improve over time as I learn more about the technology, as well as recover my visual brain functions and co-ordination. I thought I’d share some of my early attempts here. Feel free to download and use in a not for profit way if you find them useful. However, if you want to use them in any money making ways, please discuss it with me first.